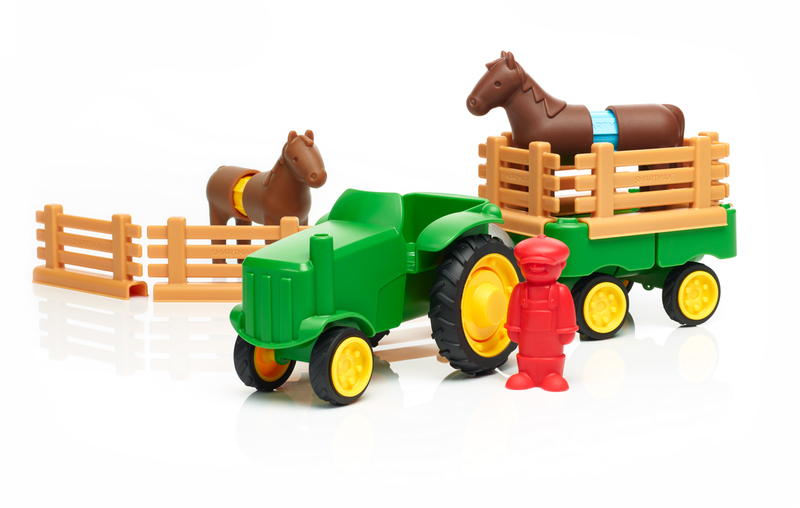 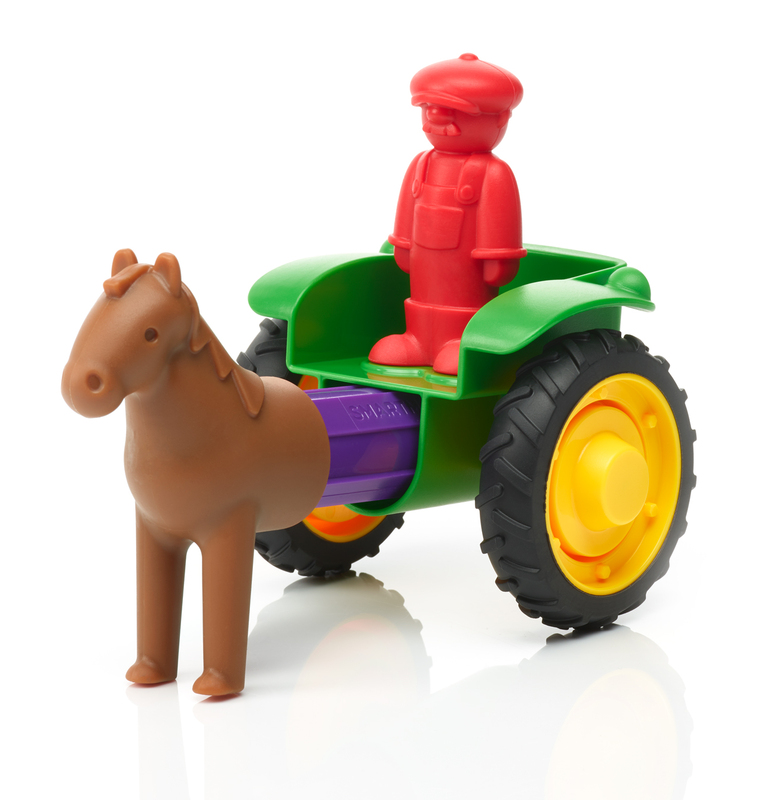 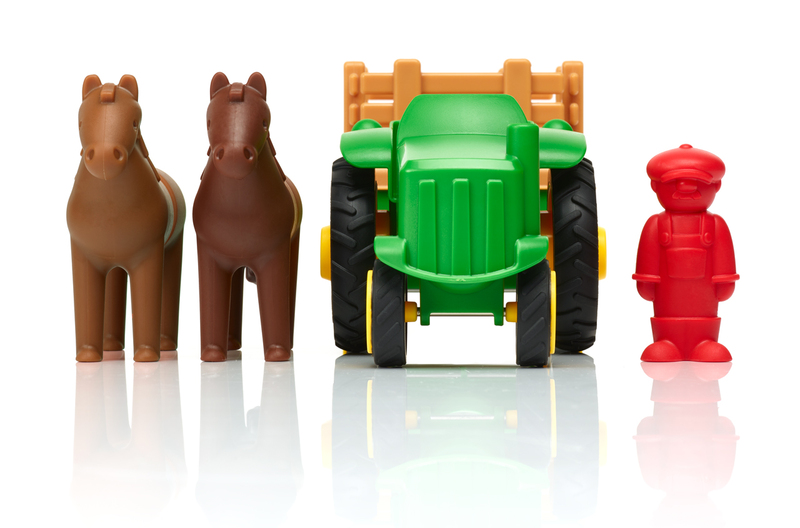 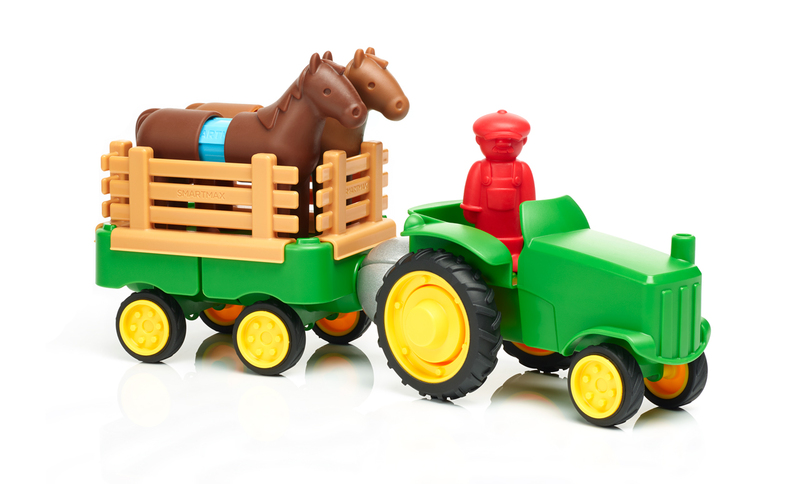 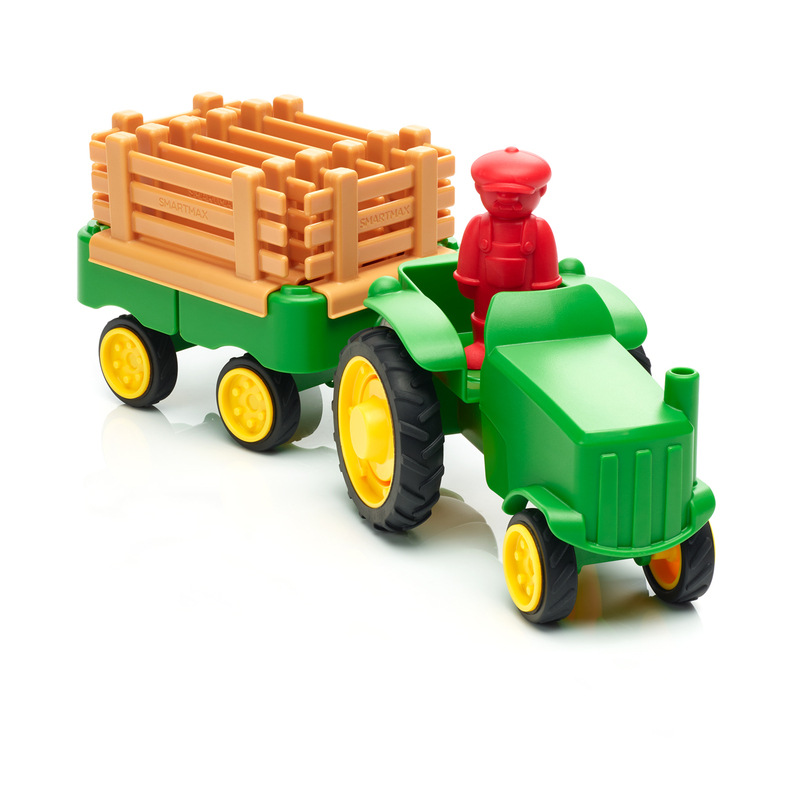 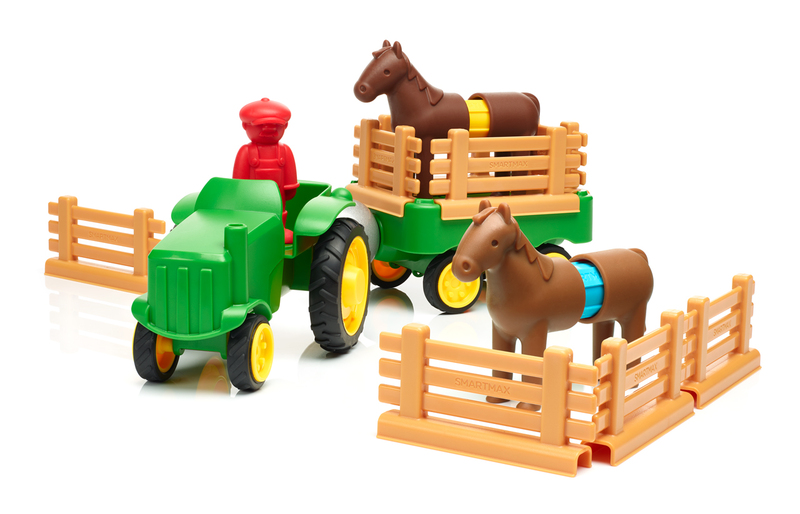 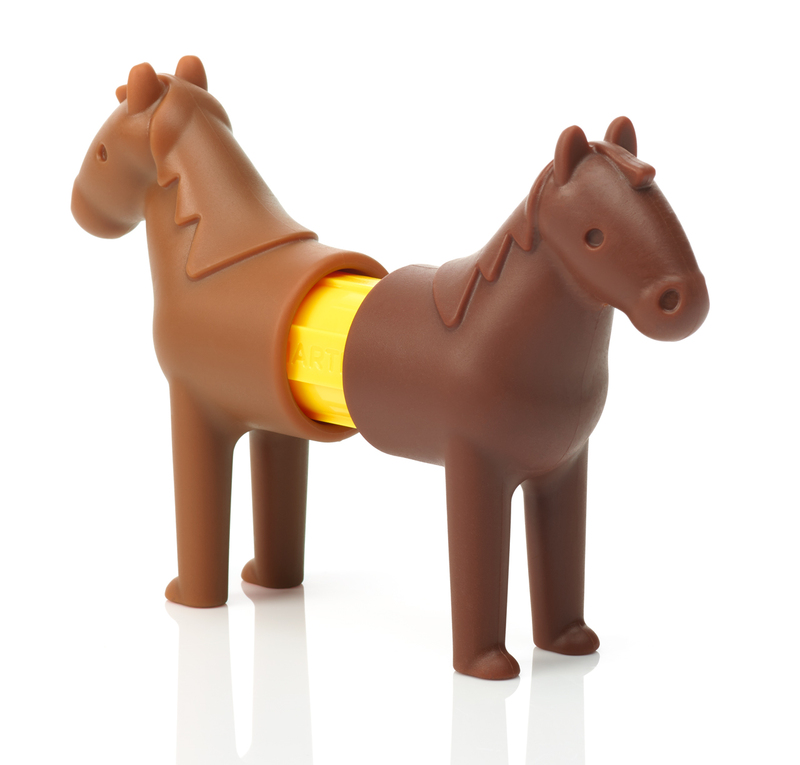 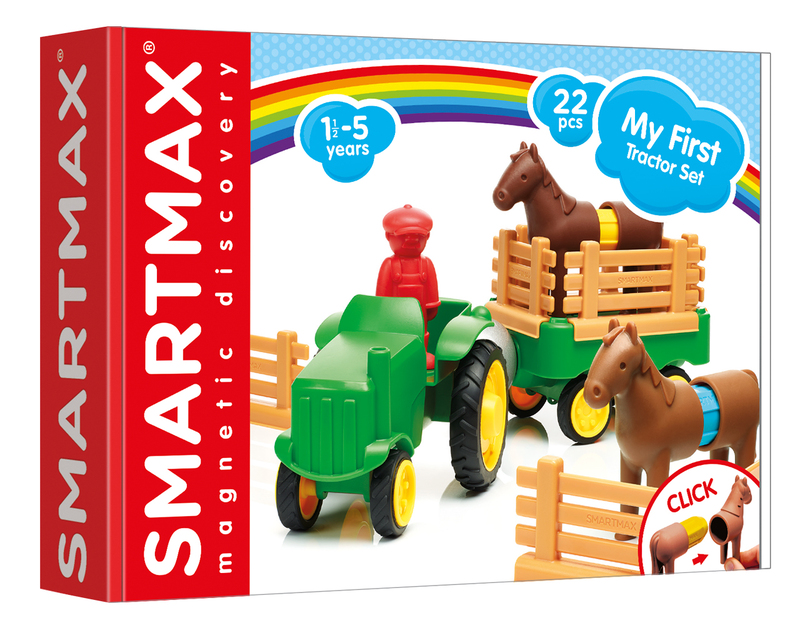 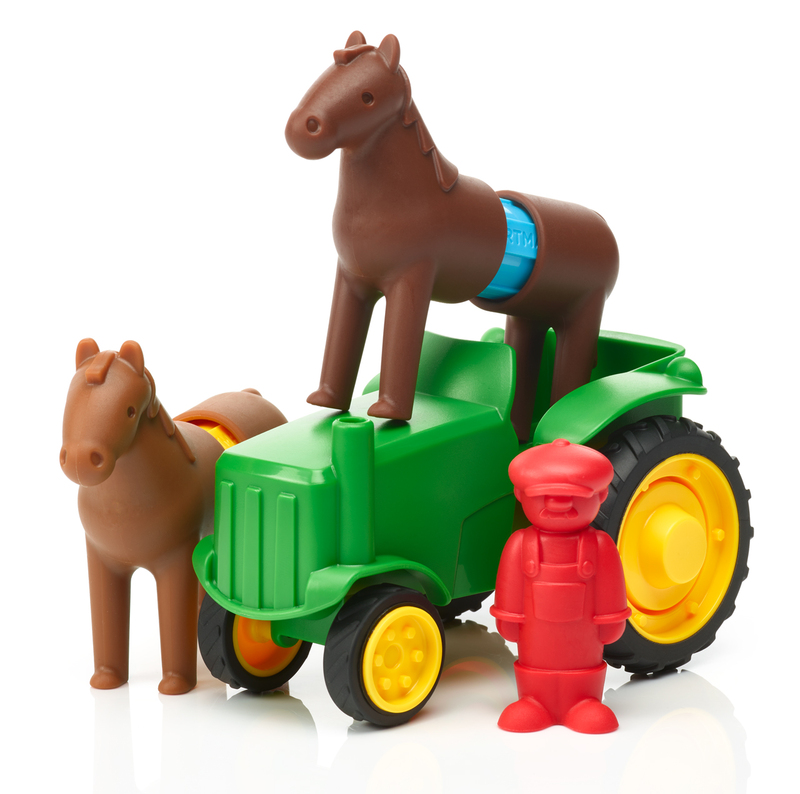 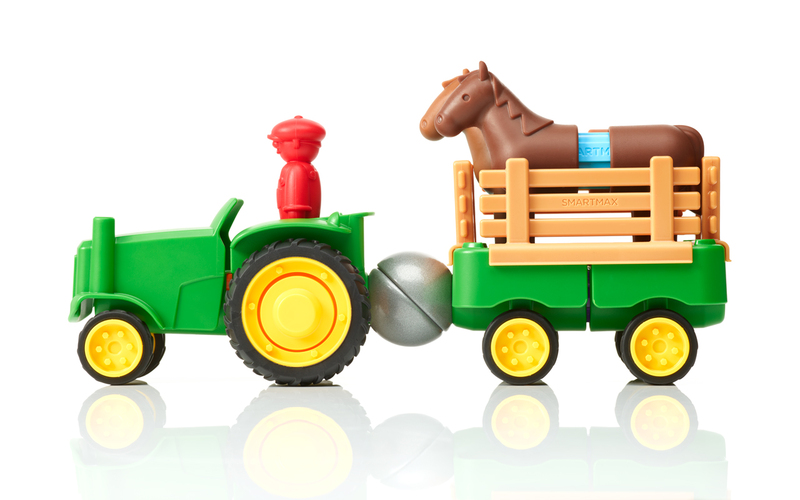 The SmartMax ‘My First’ Tractor Set features two horses, a farmer, tractor, trailer and fencing. 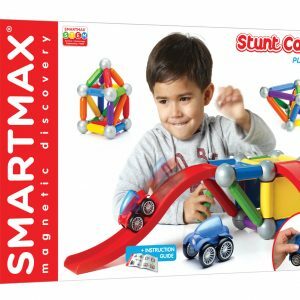 Encouraging creative play and hand-eye coordination, this 22 piece set is soft to touch, easy to grab and connects using the signature SmartMax magnetic bars. 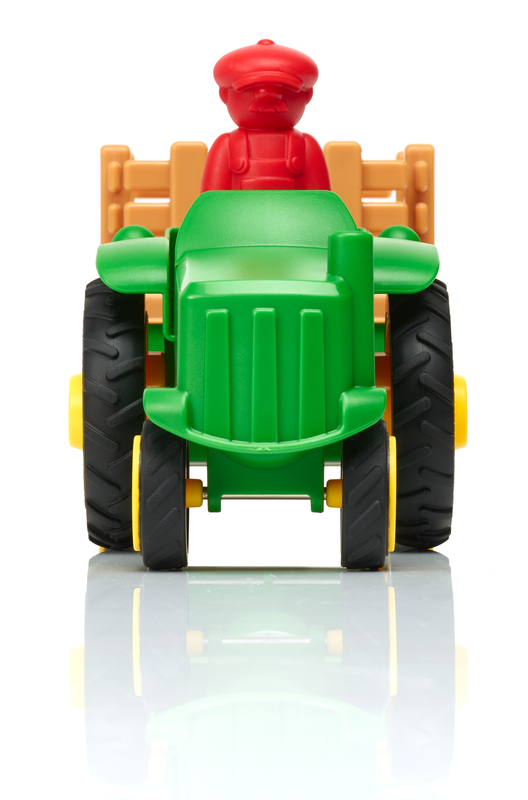 Best of all, like all SmartMax products, all parts are 100% compatible with all other sets and as all parts are 3cm+, SmartMax is super safe for young children.